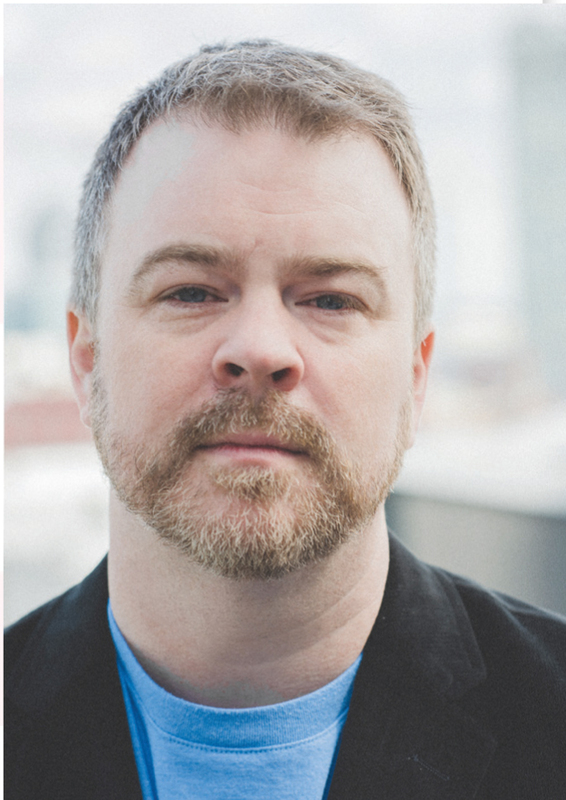 Ben Vaughn has been upped to President/CEO of Warner/Chappell Nashville, a happy event that coincides with the well-liked exec’s celebration of 25 years on Music Row. Vaughn’s superb song instincts and considerable people skills have enabled him to work with such diverse talents as Chris Stapleton, Rhett Akins, Thomas Rhett, Nicolle Galyon, Little Big Town, Jesse Frasure, Dan + Shay, Midland, Lady Antebellum, busbee, Matt Ramsey, Brothers Osborne, Dave Cobb and Guy Clark, among other luminaries. In the new post he’ll report to the company’s as-yet unannounced Co-Chair/CEO (cough, cough, Guy Moot, cough) and Co-Chair/COO Carianne Marshall. WMG CEO Steve Cooper praises him as “an exceptional leader,” while Marshall notes that he’s “played a pivotal role” in elevating the success and importance of Nashville’s songwriting community.